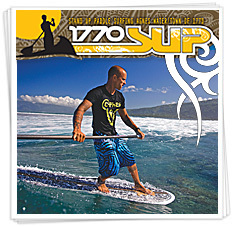 New Kites, Boards, Bags, Waterproof devices and Accessories... The Products listed below are the main products we promote. We do resale CrazyFly, North, Naish, Cabrinha, FONE, PETER LYNN, Ozone, Liquid Force, Core Kites ... so contact us for any major brand Kite, Board or Accessory and we will supply these at very competitive prices.